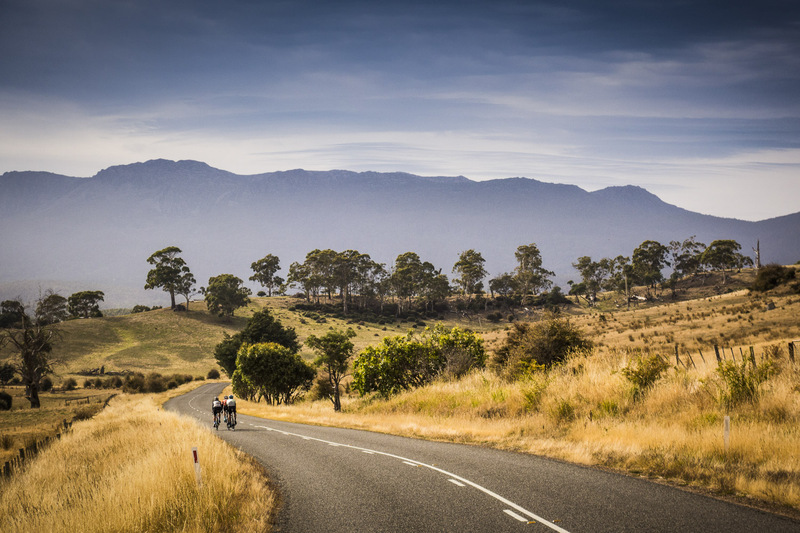 Ben Lomond National Park, or more specifically Jacob’s Ladder, is simply one of those bucket list riding locations that any avid cyclist must tick off. 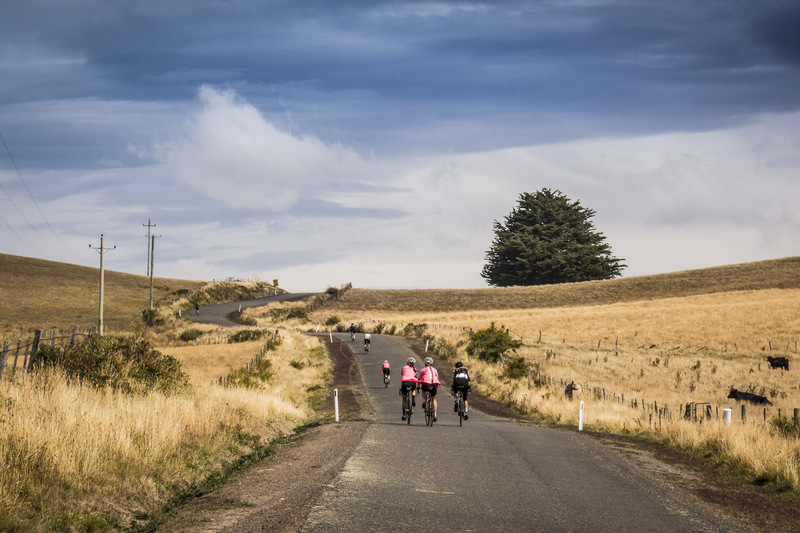 We’d ridden the dirt ascent a little over 12 months ago, but when an invitation to attend the Rapha Prestige Launceston arrived, we couldn’t say no. It’s just that good. 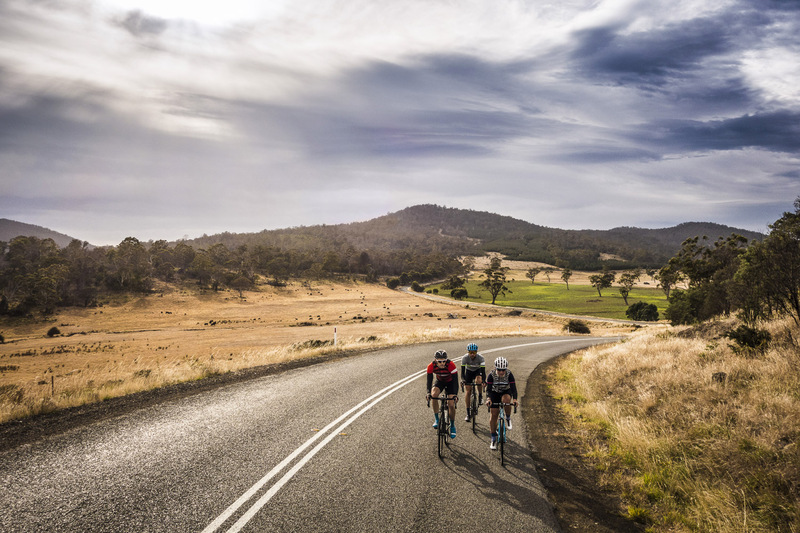 A few weeks ago the team at Cyclist, travelling with photographer Marcus Enno (Instagram: @BeardMcBeardy), took the short flight from Sydney to Launceston to spend two days riding in a state that has arguably produced more WorldTour professionals than any other part of the country. We were invited by the folks at Rapha for what they have dubbed the Rapha Prestige, a series of two-day events held around the world that bring together a group of likeminded folks who simply want to ‘hit the road’, enjoy great food and company along with riding in a location that has something a little bit special going for it. 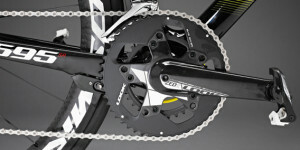 The standout feature of the weekend, at least from a riding perspective, would be Jacob’s Ladder. 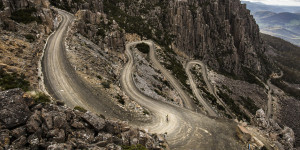 It’s a ride we’ve done before and you can read all about it here in our Tackling Tassie feature. 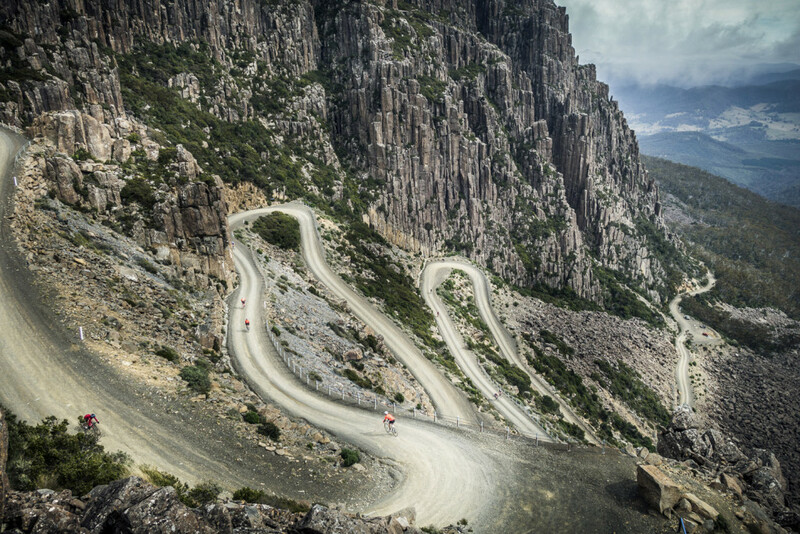 The dirt climb, situated a short way from the heart of Launceston, is as demanding as it is spectacular. And just like any great drama, there’s a slow build up as you make your way up the 17km ascent before a final crescendo near the top. You’ll know when Jacobs’s Ladder has arrived, such is the imposing view above. 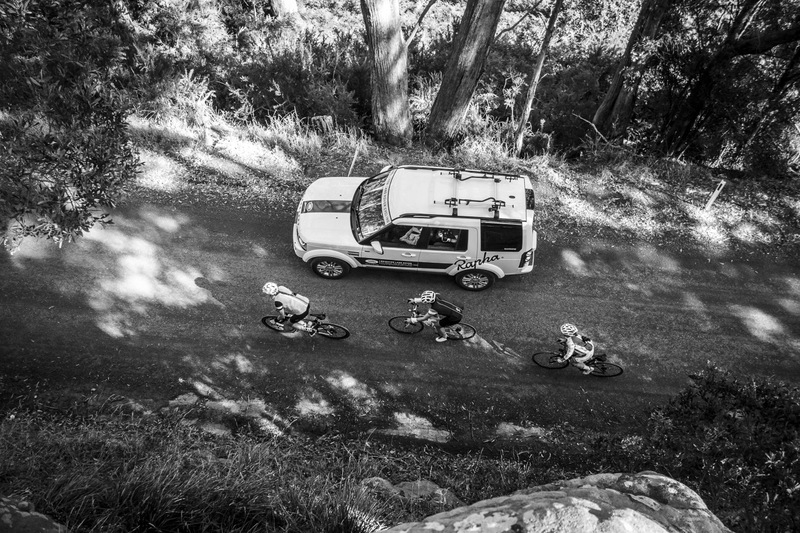 A team from Rapha Japan made the trip to take on the mighty Jacob’s Ladder.  Michel Wilson, a former Australian professional who’s palmares includes stage victories at the Giro d’Italia and Vuelta a Espana, was the other highlight. 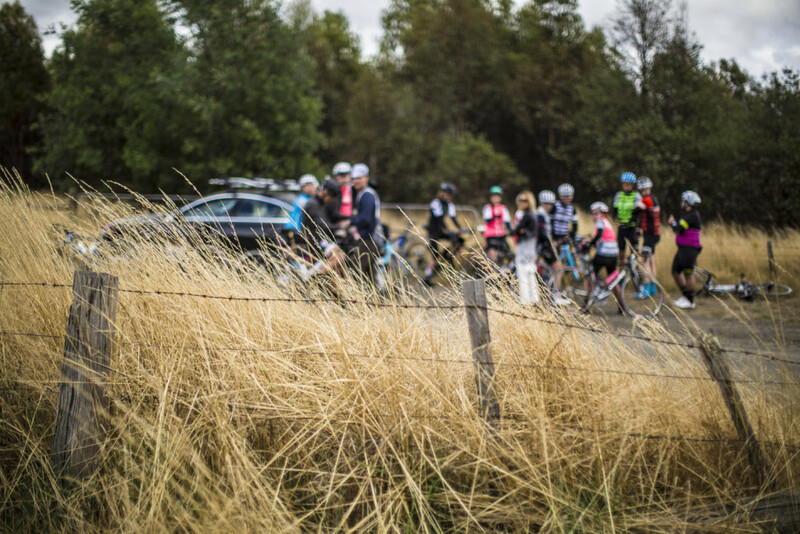 Michael, along with Rapha, would host the ‘teams’ at Velo Wines in Launceston, our base for the two days. 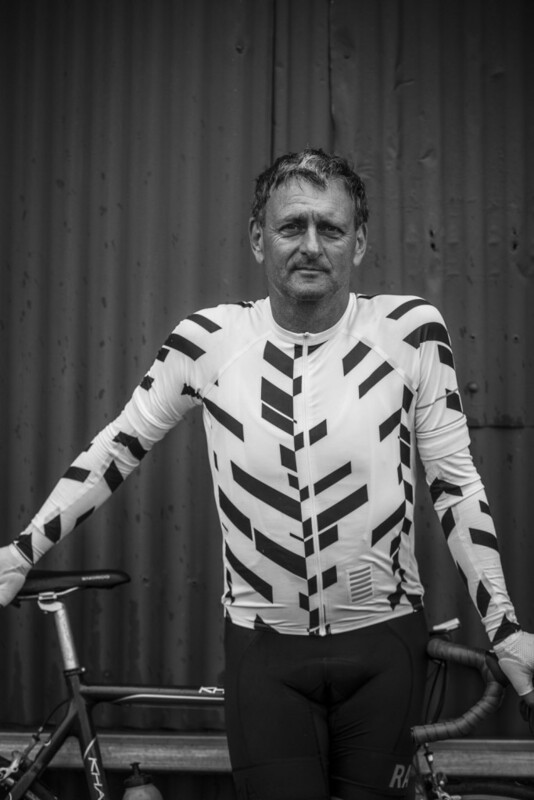 Rapha call the Prestige Series an unsanctioned and unsupported adventure. It’s not a race but you’re free to go hard if your team so chooses. 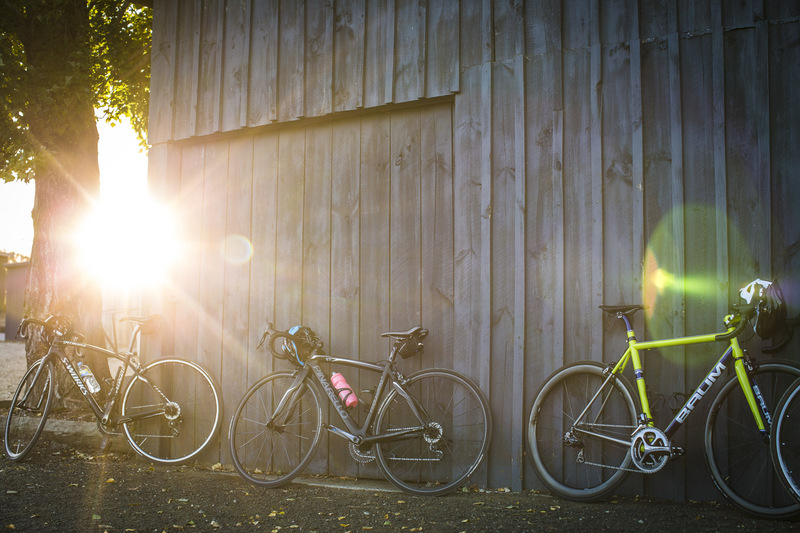 We’ve ridden a couple of the one-day Rapha events previously but our experience this time very much fit the description. Sure, we kicked-off Day 1 to the countdown of a stopwatch but for most of us it was about taking it all in and enjoying riding somewhere a little different. 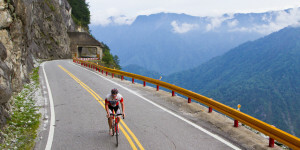 As it was the only part we knew on the route was the climb, the remaining roads would be navigated – to the best of our limited ability – using brevet cards. Some teams were interested in giving themselves a solid workout but the majority, including our team of Marcus, Purdi Long and Dustin Adderley that wanted to look up and around every now and then. In fact shortly after the half-way point at the top of Ben Lomond National Park, a large bunch formed and rode back towards Launceston together. There was an element of competitive spirit thrown in along the way but all in all, most were there to ride roads they had never seen before. 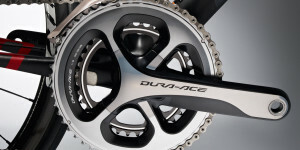 It also helped that Rapha instilled one non-negotiable rule: each group must finish together. Leave no man or woman behind. It’s something that can get forgotten all too often when riding in large groups back in our respective home cities. There are plenty of stories to be told from the two days but really, these kind of events are more about bringing friends together, making new ones and getting out and exploring outside of your normal routine. That’s why we ride. 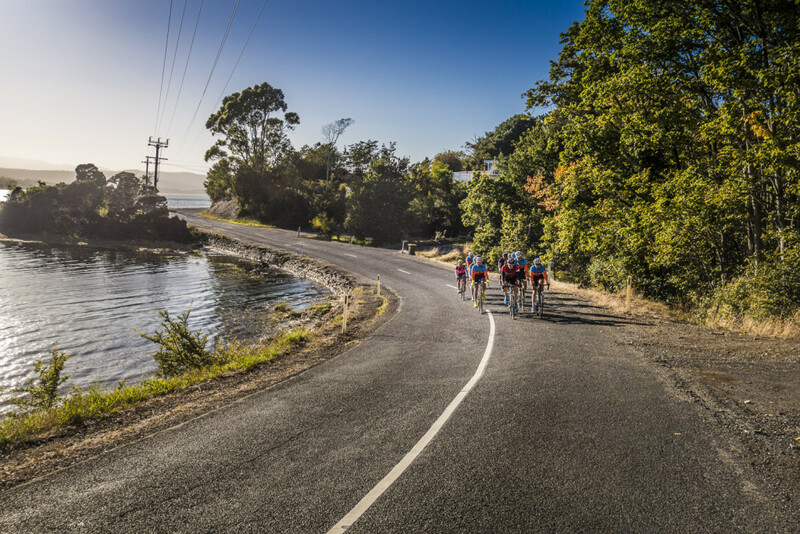 A large group of us rejoined at the bottom of Ben Lomond and rode the 80km or so back to Launceston as a bunch. It’s a good 17km of climbing before enjoying the view from the top of Jacob’s Ladder. Day 2 was a little more leisurely but remember that there’s not flat flat terrain in this part of the country. 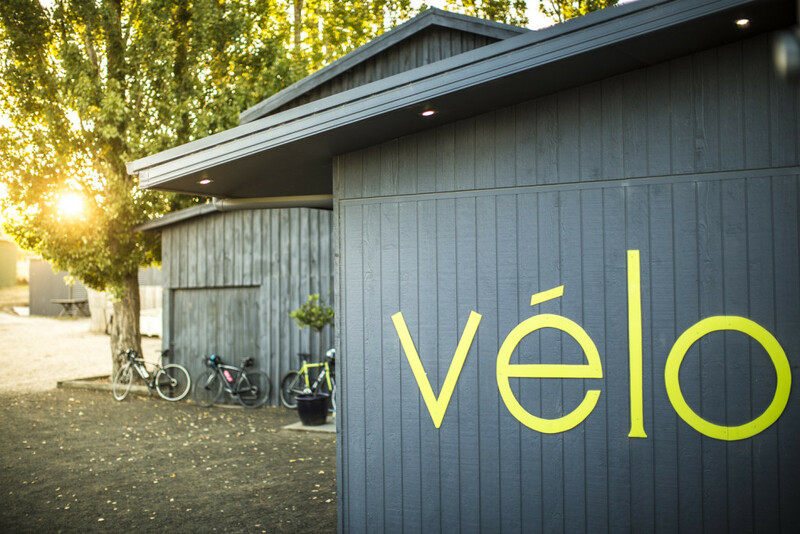 Velo Wines was the meeting hub across the two days.